BEAUTIFUL PLANTS now just a click away! is proud to support Monrovia’s order online services! Looking to shop for plants from the comfort of your own home? From trees and shrubs to vines to stunning flowering perennials, our plants are carefully tended with the greatest care until they’re ready for you to enjoy in your landscape. Select from the list of more than 3,000 varieties, chosen by us for your area. Select your preferred sizes. Shop by category. We’ll ship only when your plant is ready. Because bloom times and other conditions vary, delivery may take up to 3 to 4 weeks. Ordering during the winter? No problem! We will care for your plants until spring and then ship them to you when they are in prime planting for your landscape. 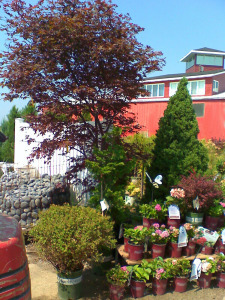 Your plant will be delivered to a Clarke’s Garden Center. Shipping is always free! 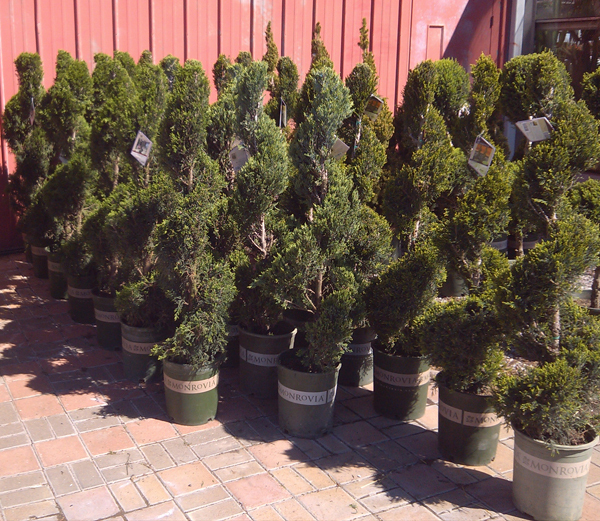 You’ll be notified when the plants are on the truck headed to Clarke’s Garden Center. 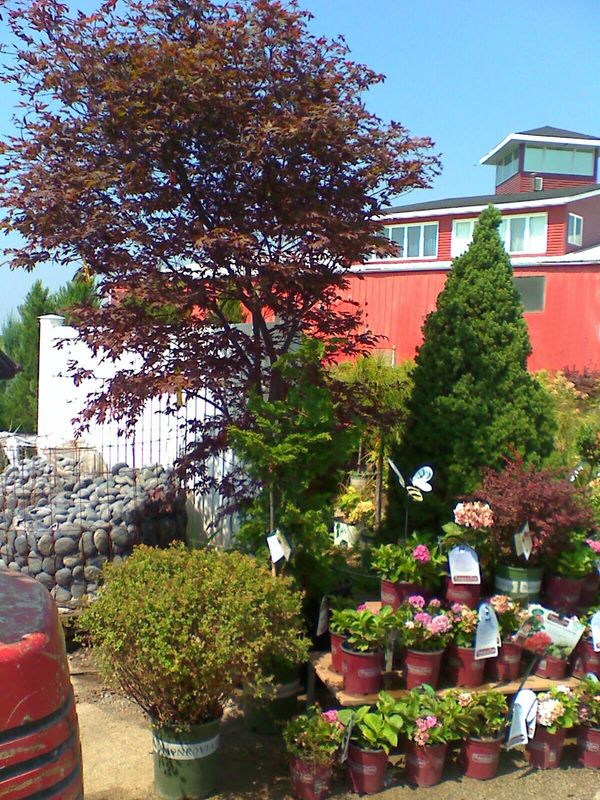 Clarke’s Garden Center will contact you when they arrive. Your plants will arrive specially packaged with your name clearly visible.